Leading Exporter of double bubble nozzle, gunning nozzle and collector nozzles from Howrah. We are one of the renowned names in the field of manufacturing and exporting an exclusive range of Nozzle Double Bubble. The range we offer has been undergone several quality standards and parameters to make sure that they are free from any fault. These are known for their faster operations, easier maintenance and standard quality. We offer these machines at most competitive rates in market. We are one of the renowned names in the field of manufacturing and exporting an exclusive range of Gunning Nozzle. The range we offer has been undergone several quality standards and parameters to make sure that they are free from any fault. Our Gunning Nozzle are known for their faster operations, easier maintenance and standard quality. We offer these machines at most competitive rates in market. 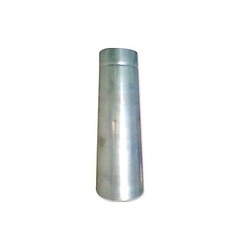 The organization manufactures and exports a wide range of Collector Nozzles which is widely used in various applications across numerous industries. 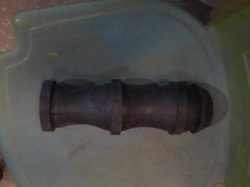 We only use good quality material in the fabrication of these nozzles to ensure that the final product is flawless. All the latest machines and technologies are used in the production process to make sure that these nozzles are truly world class. 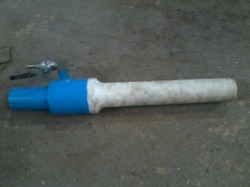 Also, we offer these nozzles in various designs and specifications. Looking for Spray Nozzles ?